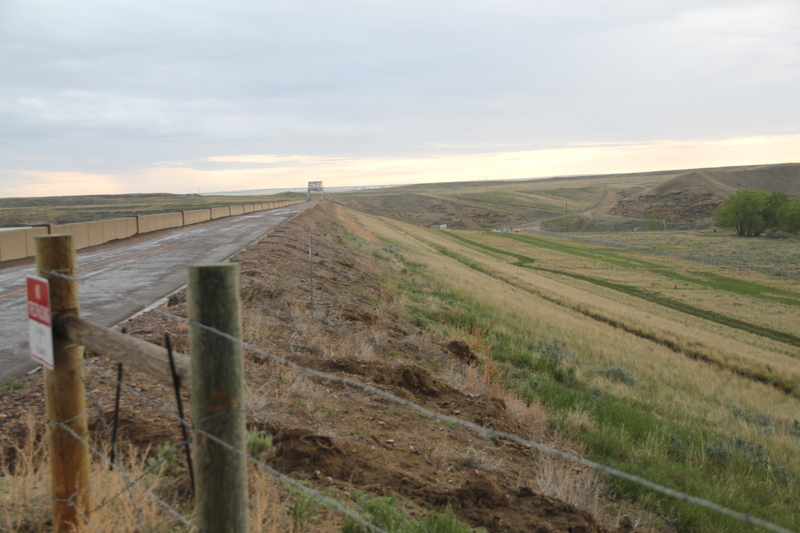 The impact of federally funded irrigation projects is apparent throughout Montana but perhaps even moreso along the Hi-Line. 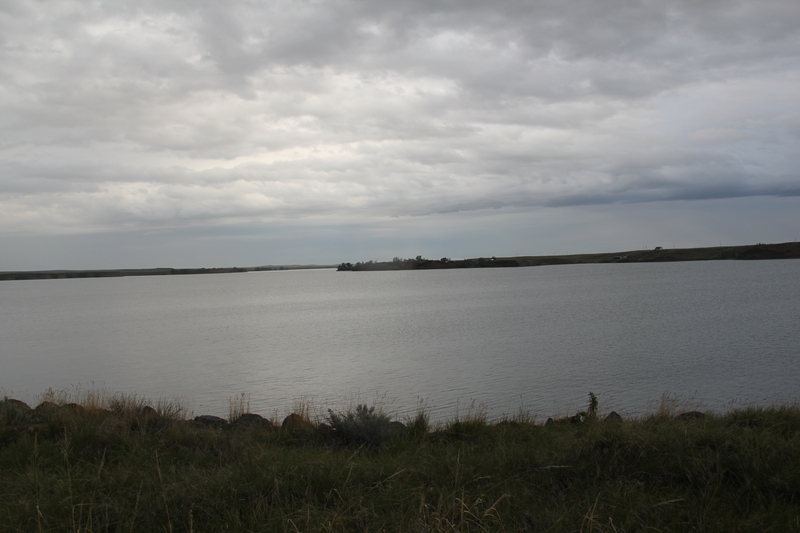 As I started his fieldwork in 1984 in Toole County, one of the first places I visited was Tiber Dam, a project that turned a large chunk of the Marias River into Lake Elwell. 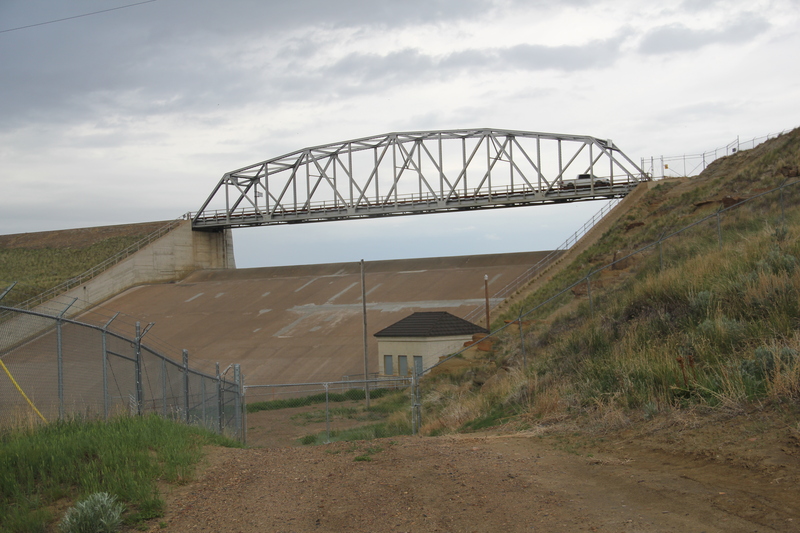 The dam was finished in 1952 but numerous expansions and alterations occurred in the late 1960s and then late 1970s. When I encountered the town of Fresno in 1984, there was not much there but a tavern, built in the 1950s to take advantage of the increasing number of folks traveling to Fresno Lake for recreation, and a huge elevator complex. Today both the elevators and tavern remain, and the only changes found at the dam was additional fencing and pre-cautions for the security of the facility. 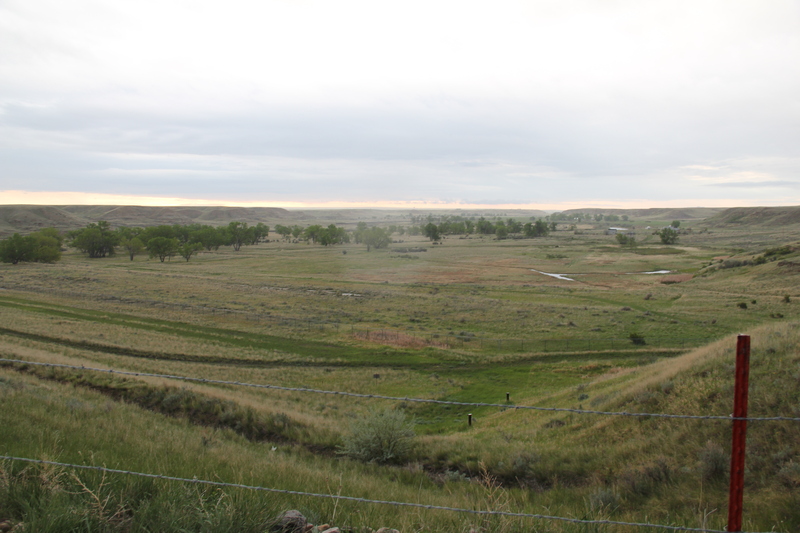 The Milk River project is the one of the state’s oldest and most influential federal irrigation projects. 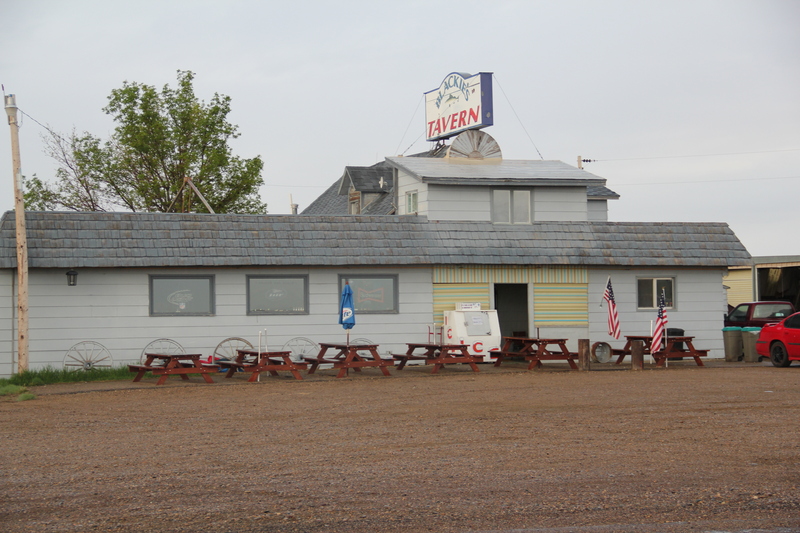 Dating to 1903, the project slowly unfolded across the plains, starting at St. Mary’s in Glacier County in 1905 and moving to the Dodson pumping station in Phillips County by 1944. 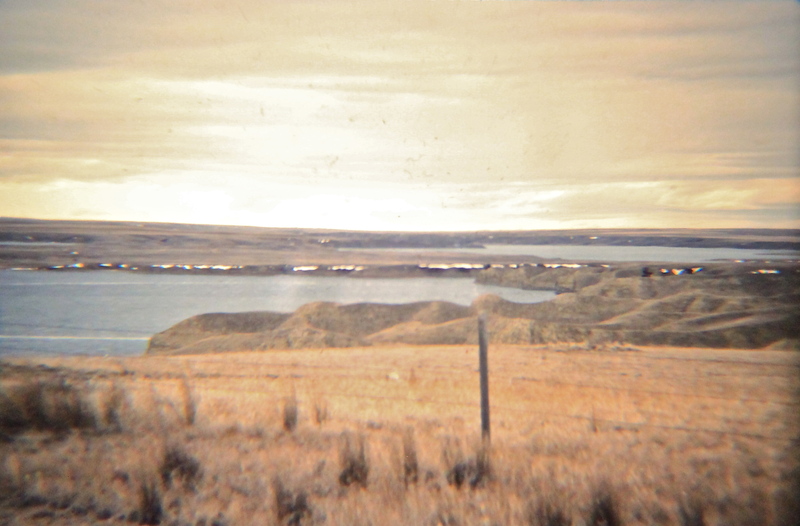 The Fresno Dam was funded by FDR’s National Industrial Recovery Act, making it a rarely identified place associated with the New Deal transformation of Montana. We will be returning to this project and the story of the irrigated West often as we move across the state. 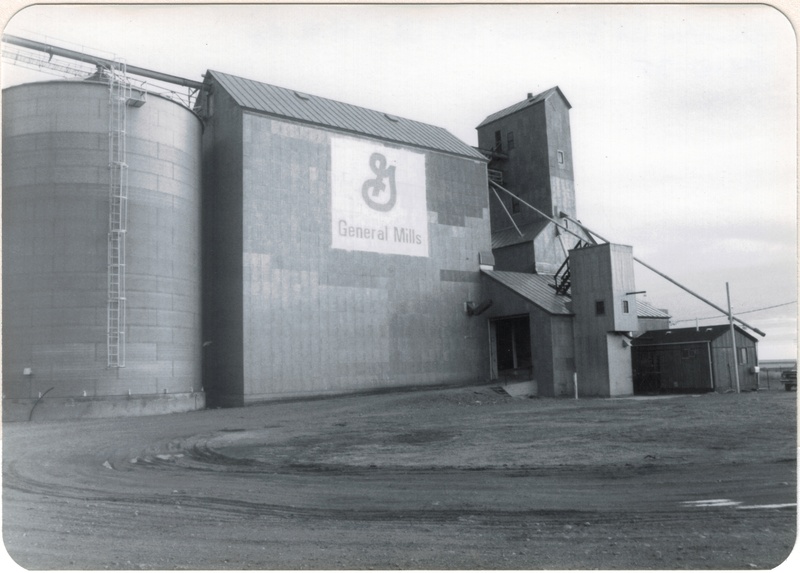 This entry was posted in Uncategorized and tagged Fresno Montana, Hi-Line, Hill County Montana, irrigation history, Milk River Project, Montana bars, Montana elevators, New Deal, U.S. Bureau of Reclamation, U.S. Highway 2 by carrollvanwest. Bookmark the permalink.